If you’re longing for some real music that you can feel in your heart, lyrics that speak to your soul, and a live performance with the power to blow the roof off the sky, you can stop right here. If you’re tired of all the staged choreography, blinding light shows, capes, costumes, lip-synching and auto-tunes that seems to have taken over live performances, you have found a place to rest, refresh, and renew. Welcome to the world of Laura Cheadle. 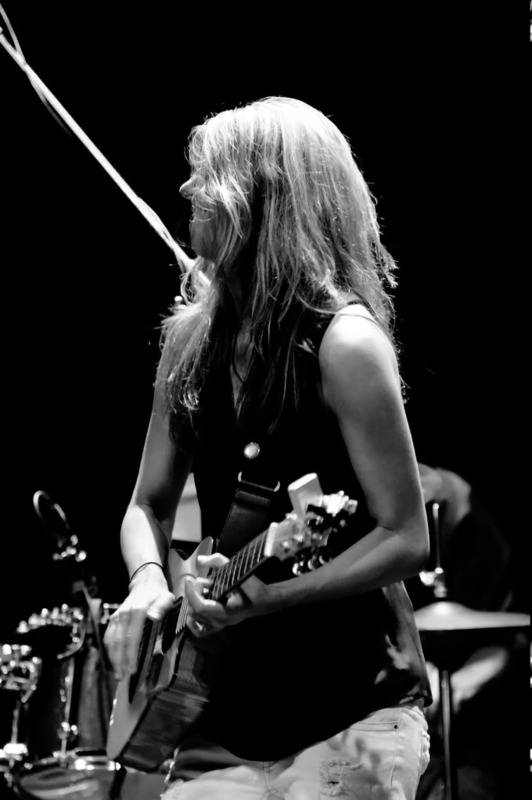 Along with her Family Band, she has opened for some of the biggest names in the business and won numerous awards, including “Best Indie Jazz/Blues Band” at WXPN sponsored Tri- State Indie Music Awards. She has performed on stages from NYC to London, appeared on 6ABC’s “Tuned In” as the very first viewer’s choice, the “NBC 10″ Show, and the National reality show “Next Great Family Band.” Laura was recently featured in Curve Magazine, named one of “100 Women We Love” in Go Magazine, and declared a “Super Woman” in South Jersey Magazine for her active Charity Work. With a vocal style that is a mesmerizing blend of soulful blues and timeless rock with both feet planted firmly in funk, she brings her own unique interpretation to every song she sings, regardless of the genre she takes on. Whether it’s a concert of her own material, a sophisticated cabaret show, or a monster blues jam at the close of a festival, what you see and hear is what you’ll always get: the undeniable and unmistakable sound of Laura Cheadle.